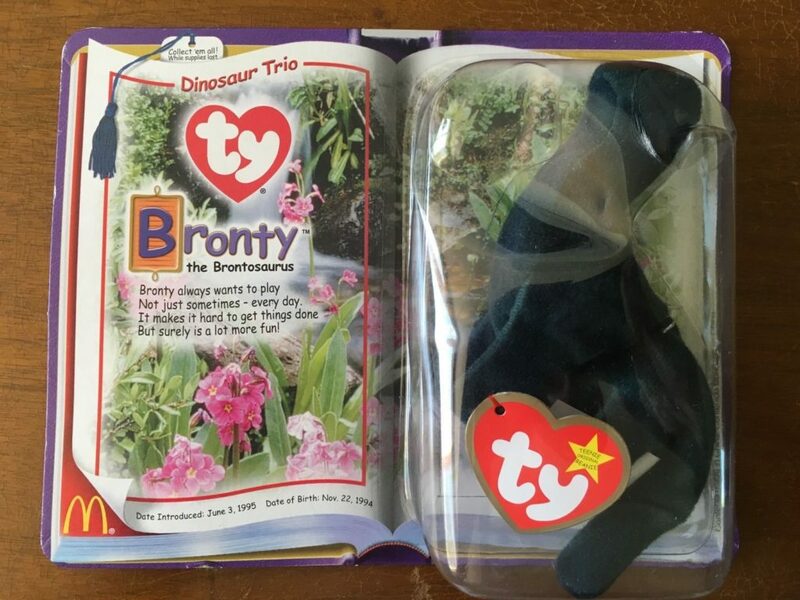 Regular Ty Bronty Beanie Babies have 3rd Generation Hang Tags. The Tush Tag can either be 1st Generation or 2nd Generation. 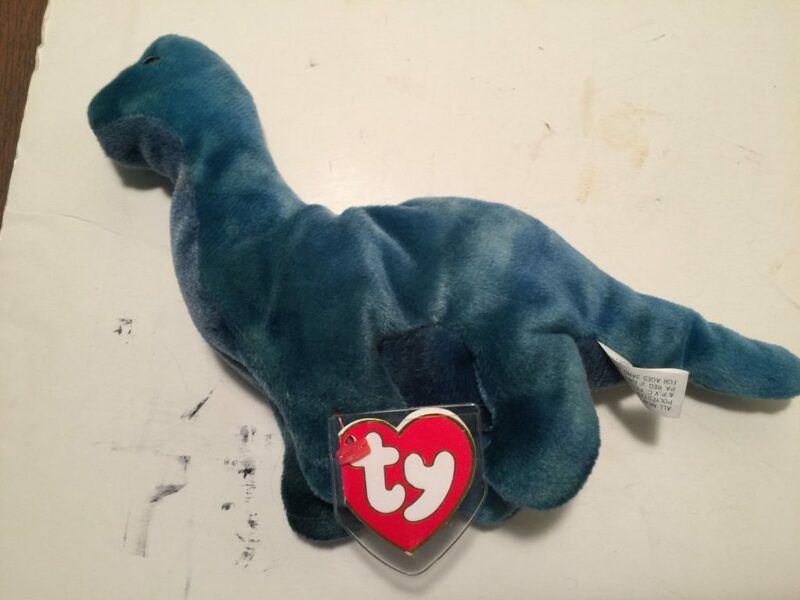 Other versions, such as the McDonalds or Beanie Buddy version of Bronty will have different tags and will be worth less. Authentic Bronty's have the date 1995 on the Tush Tag. Charity auction for victims of Hurricane Harvey. 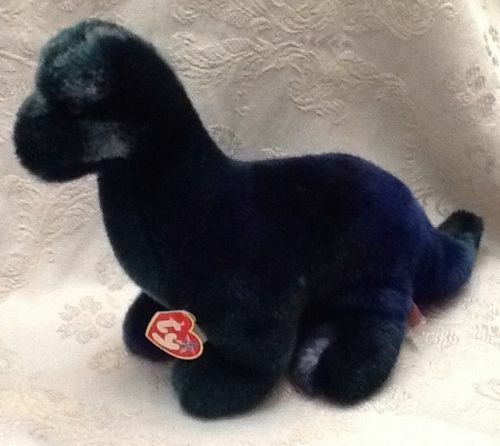 Smaller version - given away at McDonald's stores.